Entitled “Just enough EA”, a set of case studies has been published by the Joint Information Systems Committee (JISC), made up of senior managers, academics and technology experts working in UK further and higher education. These experts determine JISC’s programme of work to reflect the present and future needs of the education and research communities. Case studies from Staffordshire University, Roehampton University, Liverpool John Moores University and Leeds Metropolitan University delve briefly into their experiences with many aspects TOGAF® and ArchiMate®, and look at the “Do’s and Don’ts” of engaging with Enterprise Architecture… It’s certainly worth a look. Read the case studies here. Garry Doherty is an experienced product marketer and product manager with a background in the IT and telecommunications industries. 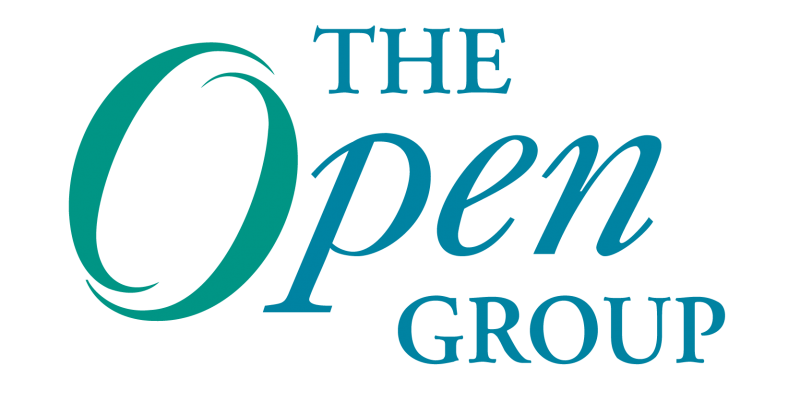 Garry is the TOGAF® Product Manager and theArchiMate® Forum Director at The Open Group. Garry is based in the U.K.